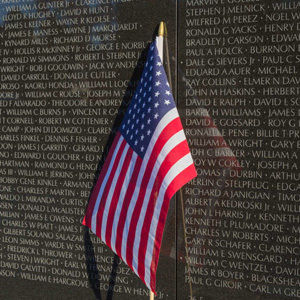 These are stories of people I knew who served in Vietnam, friends, classmates, relatives. So many stories, so many lives changed forever. Their sacrifice is beyond measure, we owe them a huge debt. But the lessons of a cruel war, were never taught in school.